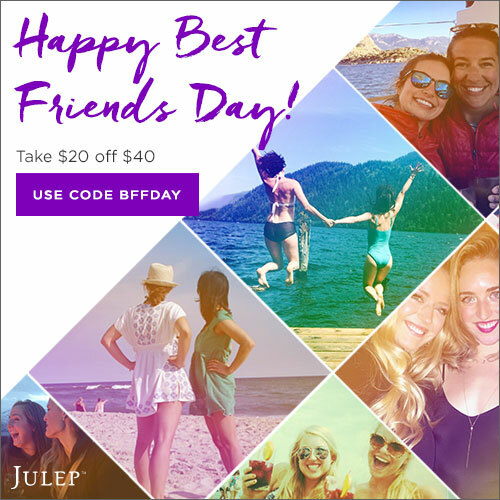 HOOK UP YOUR BFF W/ JULEP PROMO! Previous DON’T TELL ANYBODY WHAT I TOLD YOU! Next AWESOME DEALS & STEALS FROM 1-800-FLOWERS!